Eight major contractors caught-up in the blacklist scandal have launched a compensation scheme for construction workers on The Consulting Association database. The eight have joined together to establish The Construction Workers Compensation Scheme. The companies have now invited workers’ representatives to enter into talks about how the scheme will work. 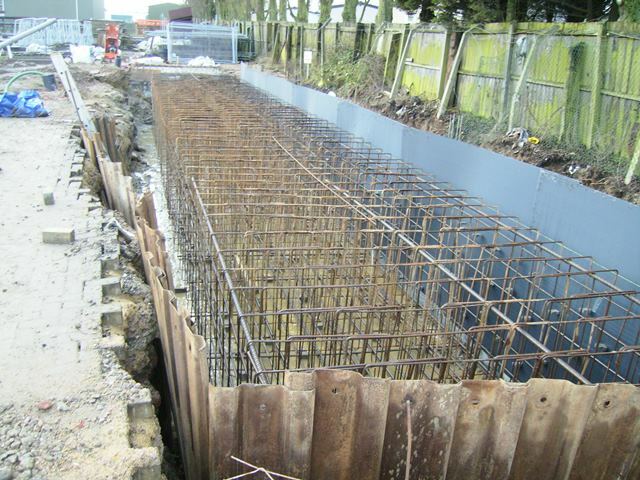 A statement from the eight said: “We have discussed the scheme with a number of other construction companies. “We encourage participation from across the industry and would welcome interest from any company that had been a user of, or subscriber to, TCA. 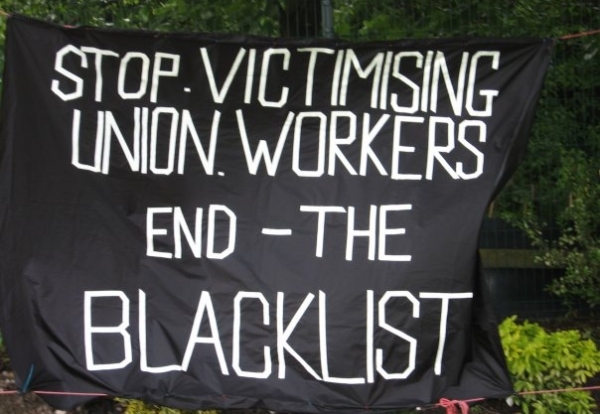 Workers hit by the blacklist are currently pursuing compensation claims through the courts. 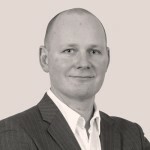 Sean Curran – partner at Guney Clark & Ryan solicitors for the High Court claim said: “GCR cautiously welcomes the proposal for an industry wide compensation scheme. “Our primary commitment is to achieve justice for the claimants we represent and we will not be diverted from this aim. “We make it clear that we will not consent to any agreement that does not properly reflect the serious emotional and financial distress that our clients have so unjustifiably suffered. A spokesman for the Blacklist Support Group said: “It is no coincidence that all of the companies signed up to Blacklisting Compensation Scheme are named defendants in the High Court claim.